We can't give you a quote from QUICK REMOVALS, but we have hundreds of drivers waiting to offer you a great price. Have a question for QUICK REMOVALS? No problem, send them a message and they'll email you back as soon as possible. If you have a more general question you might find it answered in the FAQ, or you always contact one of our brilliant customer service team. * QUICK REMOVALS won't be able to see your email address. 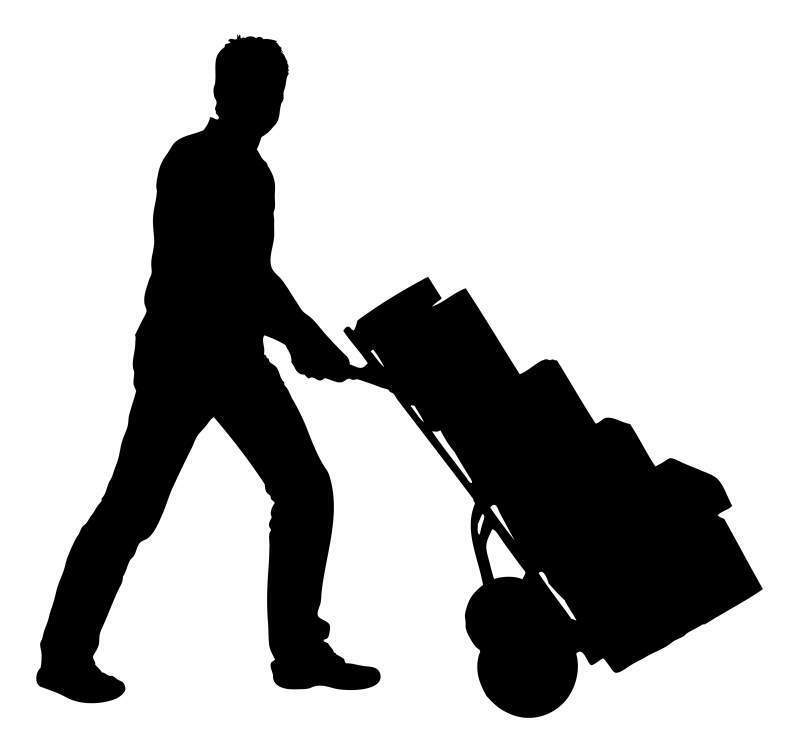 We are a friendly and reliable team with experience in furniture removal, from single items to whole house removals. We provide a 24/7 service including 2 men and a luton van for all types of removals and deliveries, all over the UK. We have a fully equipped luton van and carry Gold level insurance on the website. Excellent company, arrived early, really really helpful, polite, careful, clean! 5 Star service. Can highly recommend and will use again!! Both the driver and helper were very helpful. Dreadful experience, incompetent driver and help! Couldn't find Hampstead Town Hall on the main high street, was 30 mins late. Had 2 dirty mattresses in the van and they refused to move them and our stock wouldn't all fit in. Stacked boxes on top of the mattress then had to remove when we said the rails won't fit it. Dropped rails full of clothes because they refused to use the van ramp because they "had a plan" to bring the rails in the van but didn't work out. In the end, we even got charged for 20mins more for overtime. It was because of the mattresses that they ran over the allocated time. I hired a two-man team from Quick removals to move house for me on November 1. They were both young and managed my items carefully but didn't work particularly quickly or efficiently. They didn't have a clue about how to pack a van and I had to intervene and repack the van in order to avoid making an additional trip to my new property. They were also 17 minutes late and claimed they couldn't find a parking spot but I had left a space directly outside the house, and they charged me an extra half hour at the end even though we had only gone 5 minutes into the next hour hour. I paid in cash 9and tipped the team) but when I requested a refund from the company I heard nothing back. Poor service. Really great team, very professional, calm, clean van, even though they were a bit late (London traffic is unpredictable anyway) the service was excellent at an amazing price, can highly recommend! Very helpful & courteous guys ! Fantastic - would highly recommend!! Very helpful and efficient. Good service! One hour late called in a timely manner. Polite and friendly. Quite slow as a team, not much urgency resulting in a longer than expected trip. At 9 a.m. we called the customer asking whether we could start the booking at 1 p.m. The customer agreed, he had no problem with it. There was no parking space arranged at the collection address. The customer said to park on a double yellow line. We didn't agree with this and parked at the nearest allowed parking place, 50 meters from the front door. It took 1 hour to pick up the goods and we then went to the delivery address. During the work, the customer asked if we could get the goods to one place (near London Bridge) to a colleague's client. We didn't take payment for the extra pick-up address and we included this in the duration of the work as a goodwill gesture, although it obviously significantly lengthened the working time. Booking + additional pick-up address took a total of 4:30 hours. We don't run while working. We take care of the safety of transported goods and we have a fully equipped van. Guys turned up early and worked very hard. We had a lot of stuff to move and they were great. Don’t use this ‘Quick Removals’ they are certainly not quick, which is what you want when you are paying per half hour, and they are rude and unprofessional. They had only a few blankets and only wrapped items up if you asked; took their time carrying items from the flat to the truck, including having a cigarette and a chat on the phone; hired an extra man to assist with the carrying of items which was a waste as I had to help carry heavy items anyway to speed up the process; they were rude and unprofessional saying that they had been working since 5am that morning hence why they needed a break and couldn’t be quick. They took an extra hour to drive a 1.5 hour trip ( family drove at the same time the same day)- I understand that it would take a bit longer with a truck but the second trip when they were followed by a car took the same amount of time). I have moved several times across this country and between others and this is the worst service I have had. The driving time is almost 2 hours. Booking lasted 3 hours. At the beginning, the customer asked if he had unlimited working time. We said that each additional 30 minutes was £21.50. He said that he didn't intend to pay this (he didn't know about it). Carrying things from the 5th floor takes a lot of time, additionally 2 stops are also additional minutes of work. Nobody would have done this booking in 3 hours. The driving time alone is 2 hours. Often when it comes to paying for overtime, customers become unpleasant and give negative ratings. They were both brilliant! Two very nice guys aswell. I would highly recommend! The 2 gentleman who were responsible for my move were very courteous and explained that it was their first job. They are to be commended for making my move easier despite the teething problems. Nonetheless it was obvious that they were giving of their best. Very hard working. Perfectly managed the time with no hassle.